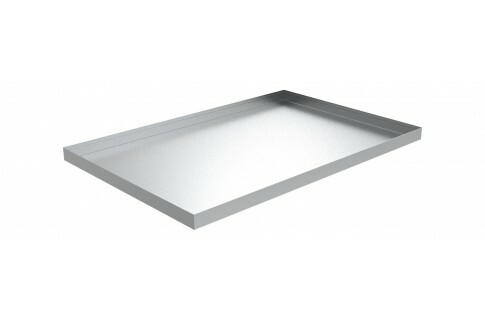 Metal Drip and Drain Pans are a Killarney Metals specialty. 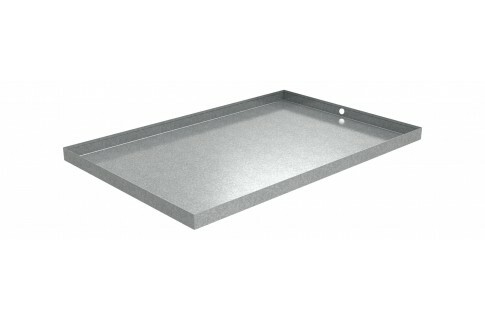 When it comes to durable steel, stainless and aluminum drip pans and spill trays, we have exactly what you need. So if you want a metal drip pan that stands up to the test of rough environments or you need that stainless finished tray that looks good in the nicest homes, we are here to help. Let us know how we can.